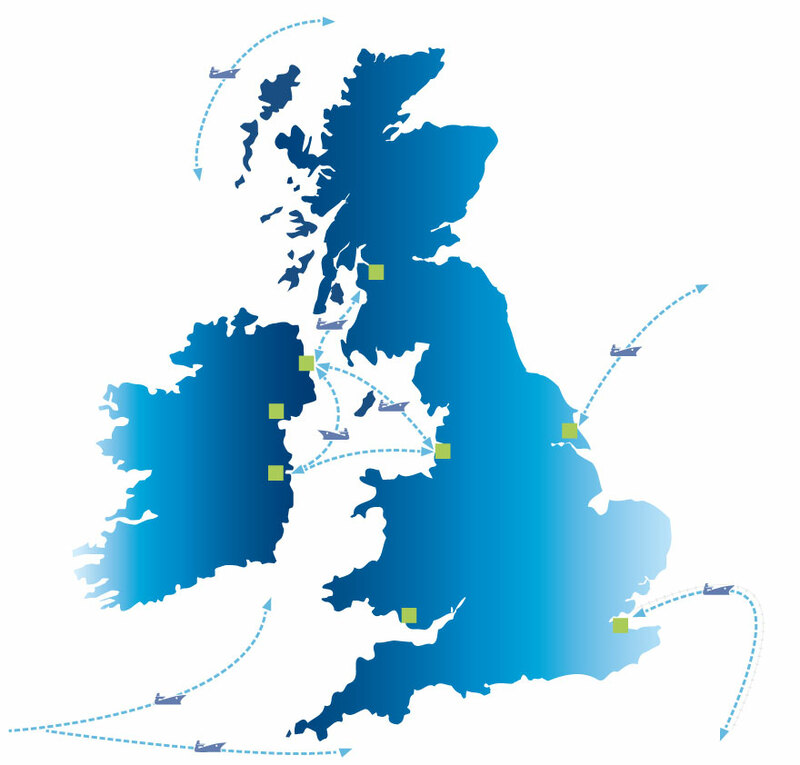 At Jenkins, we deliver a complete port-centric service using our own experienced site operations and management teams to unload, store and distribute your goods for the swiftest and most efficient onward transfer from quayside to destination. 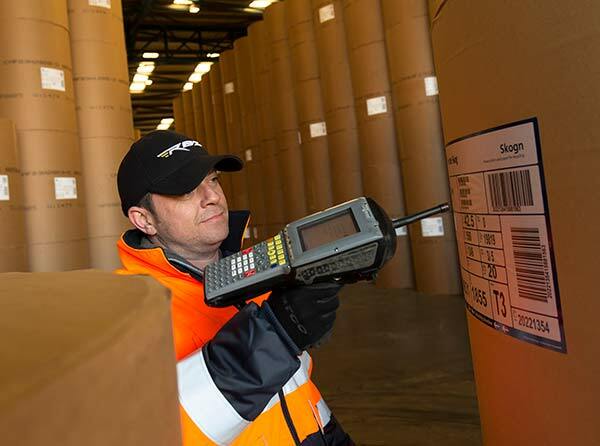 Operating from eight strategic locations in the UK and Ireland, we are the market leader in the forest products sector with a proven record of handling a wide range of commodities and general cargoes. 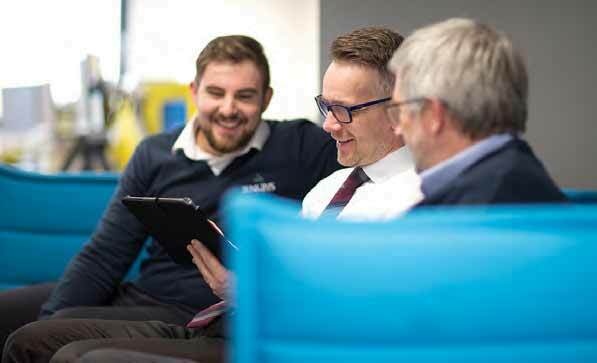 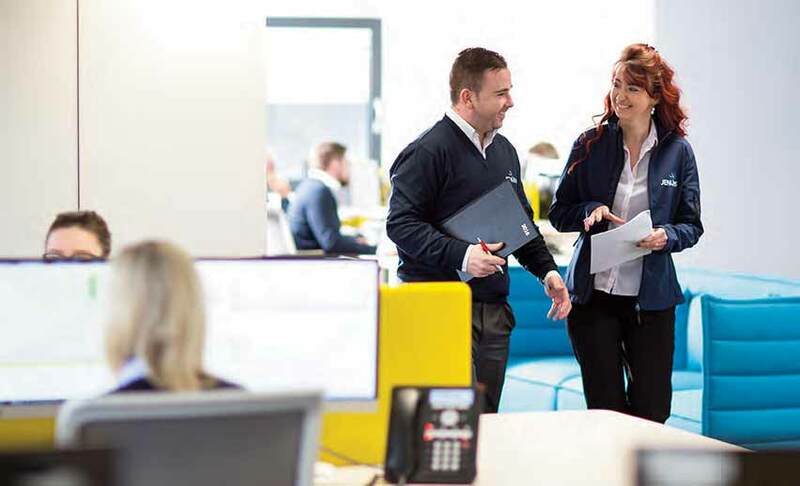 We can design and implement flexible logistics solutions tailored to your individual needs – giving you unrivalled control of your supply chain costs, with quality assured just-in-time delivery directly to your customers nationwide. 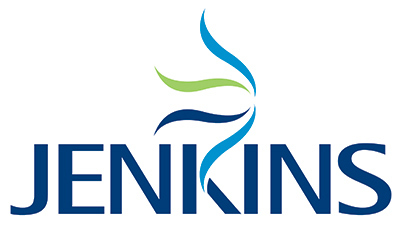 What is the Jenkins difference?